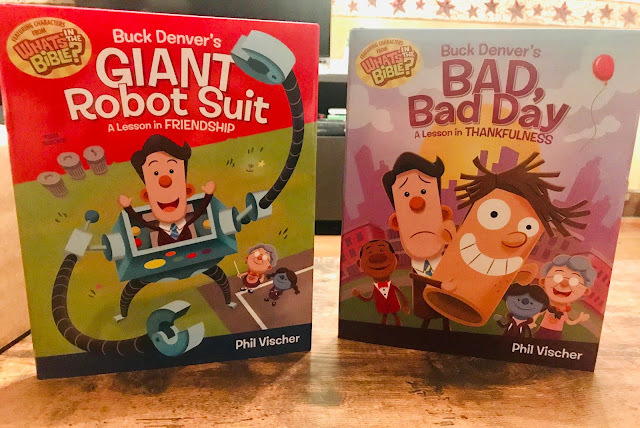 These Buck Denver books teach children virtues and are a fun way to help them learn the stories of the bible. They make perfect additions to your Easter table. I enjoy Buck Denver's character and his over the top way of trying to get a point across. 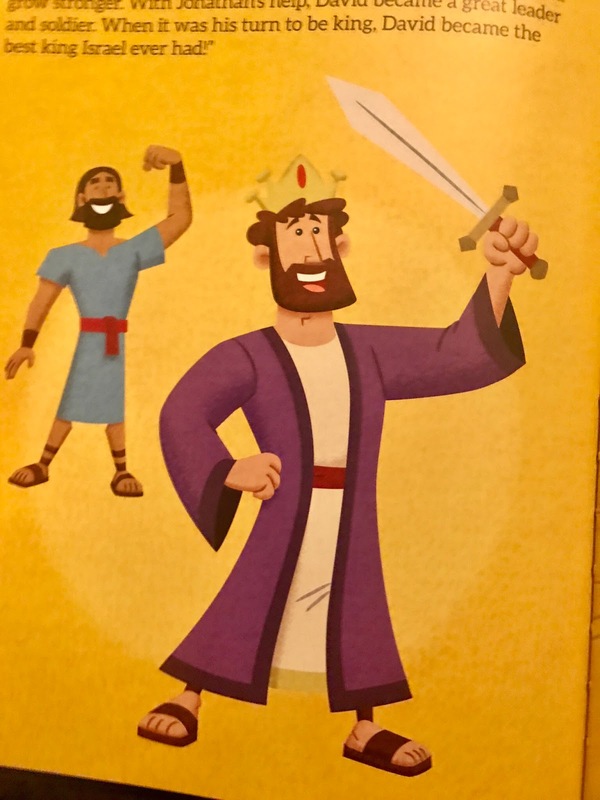 It is a good thing he has friends to show him an easier way as they travel back in time to learn bible lessons. The characters in these books are easy to relate to and the book is written in large, simple to read print. These books make great stories to read to your children and are perfect Sunday reads as well. Buck Denver’s Giant Robot Suit: A Lesson in Friendship and Buck Denver’s Bad, Bad Day: A Lesson in Thankfulness. 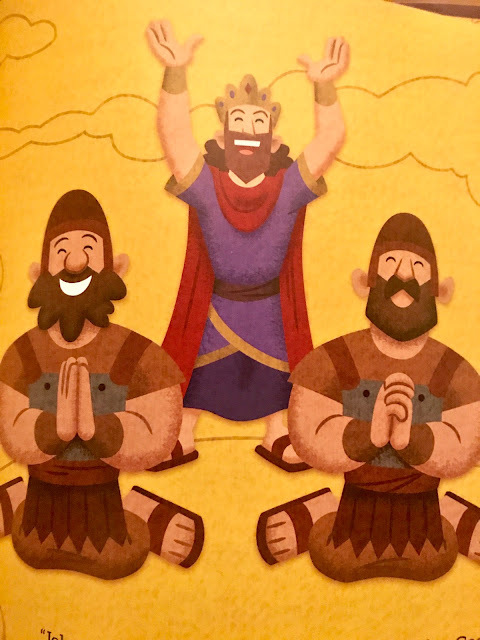 Written by Phil Vischer, the creator of the super-popular VeggieTales series, these fun and easy-to-read picture books help kids ages 4–8 learn about Christian values: friendship and thankfulness. If you are familiar with JellyTelly TV, you’ll recognize the main character from the bestselling DVD series Buck Denver Asks: What’s in the Bible? which has sold more than 1 million units across the country! 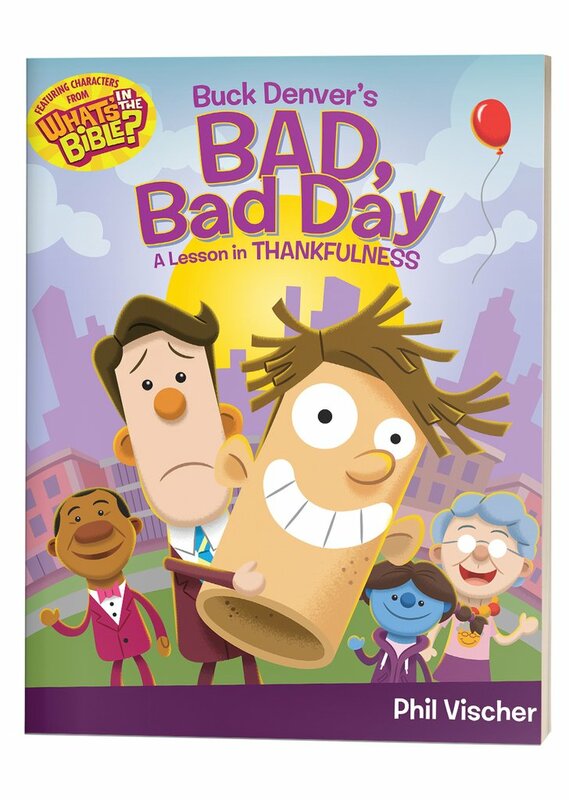 Buck Denver has had a bad, bad day, so his friends take him on a quest to learn about thankfulness. 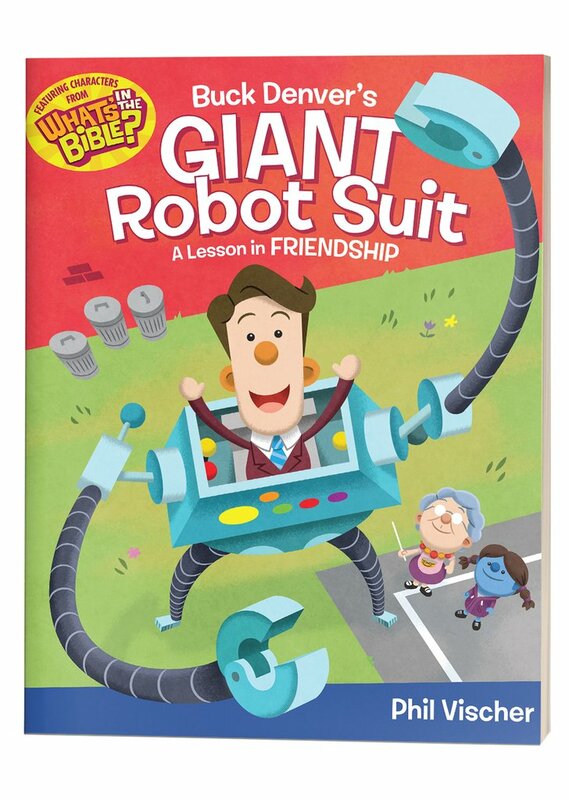 Soon, he's on a ride with Sunday School Lady, Marcy, and Brother Louie to learn about Jehoshaphat and Lazarus. In the end, Buck learns that on good days AND bad days, God is good and worthy of our thanks-every day, no matter what! Disclosure: I received these books to review for my honest personal opinion. These are great books. My niece loves Buck Denver books.